No-one should miss out. Too many do. Produced for the Chartered Society of Physiotherapy; the professional, educational and trade union body for the UK's 57,000 chartered physiotherapists, physiotherapy students and support workers. 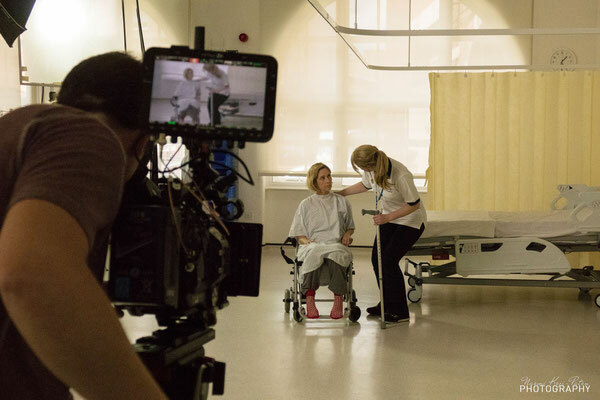 Create a powerful film that relates the human need for physiotherapy that can be shared on social media. 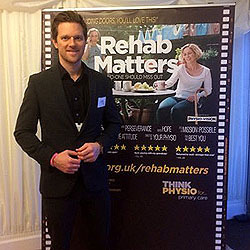 'Rehab Matters' gained immediate traction with 100,000 views on Facebook in the first few days. 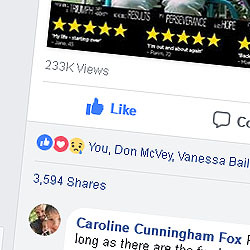 Between Youtube and Facebook the film has been viewed over a quarter of a million times. Facebook provided the greatest traction with both physios and patients actively sharing (over 3.5k shares), often with passionate personal insight and stories. Anecdotal feedback from working physios backed up the decision of the production team to use professional and working physios 'in character' instead of actors. Sarah Brindley: This video clearly shows the difference further rehabilitation can make. I’m an Occupational Therapist working in neurological rehabilitation and it is dreadful how many areas don’t have community rehabilitation. Far more investment is needed in setting up multidisciplinary teams in the community. Mark Shelley: Lovely video. Absolutely spot on. My dad is going through the same recovery and his rehab has been invaluable. Julie Wright: This is why I do what I do. Physiotherapy can make such s difference. 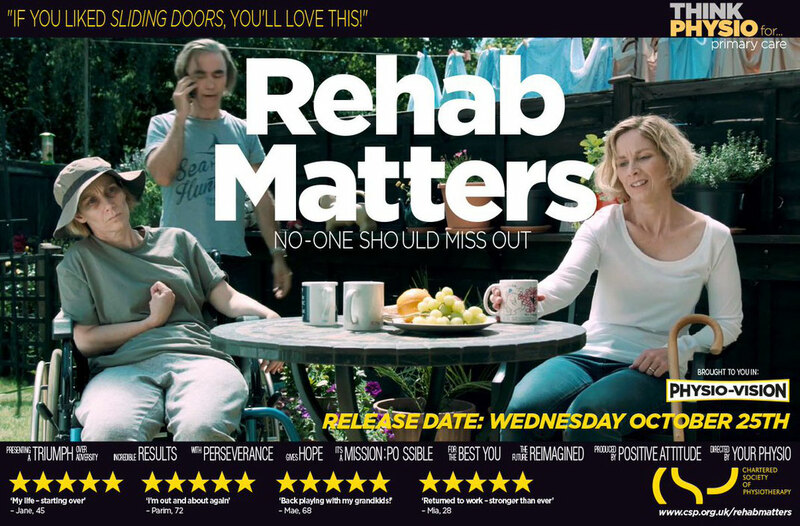 Excellent film #rehabmatters. 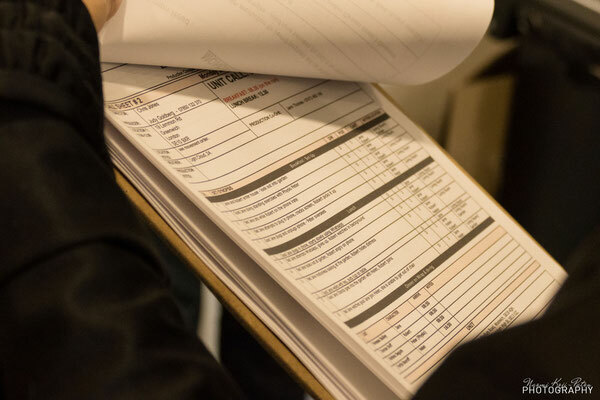 I'm proud to work in community rehab and help people achieve their functional goals. Inspirational! Very proud to be a physio and can’t underestimate power of patient story. Well done. Howard Ellison: Beautifully told, so truthful, and how our tears flow! 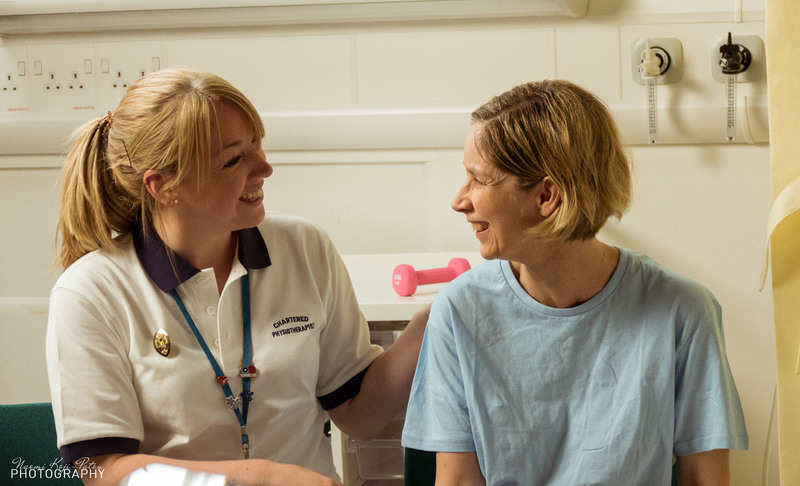 NHS physio professionals, lovely people as in the video, brought a huge difference to the quality of my dear wife's final chapter. Well done CSP and your film-makers. Richard Bennett: Wow. Really humbling to be reminded of how important this work is. Respect to the CSP for putting this together. Instant share. John Xerri de Caro: This is an amazing video full of emotion and a powerful sense of identity, bringing out the best of professional, social, verbal and non-verbal communicative skills. Wow. Well done. Karen Willcock: What a powerful film this is; let's share it as widely as we can to get the message out there. 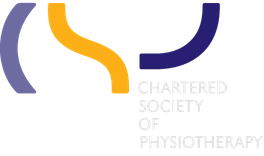 On Wednesday the Chartered Society of Physiotherapy launched a campaign to stop the NHS wasting the lives they save for lack of community rehabilitation. Almost half of stroke survivors feel abandoned when they leave hospital. More than half of the people with hip fractures don't get physio, ditto. Thousands have to return to surgery for revision. 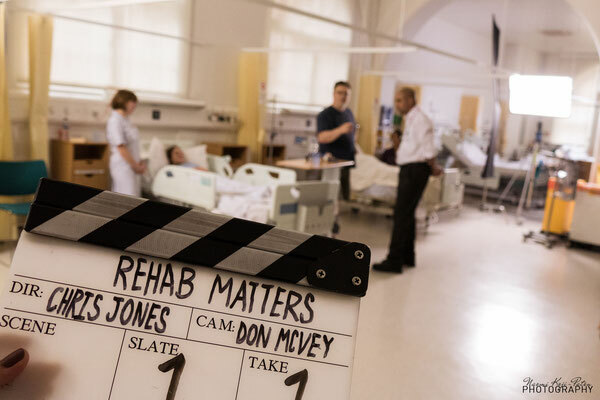 The physiotherapists are releasing a short film, Rehab Matters, a variation on the Sliding Doors theme, featuring a woman who has a stroke and in one plot line gets rehabilitation, in the other doesn't. It's brief, moving and brutally effective. And actually, it's about us. You, me, our future. Do we want independence and quality of life? Or the alternative.